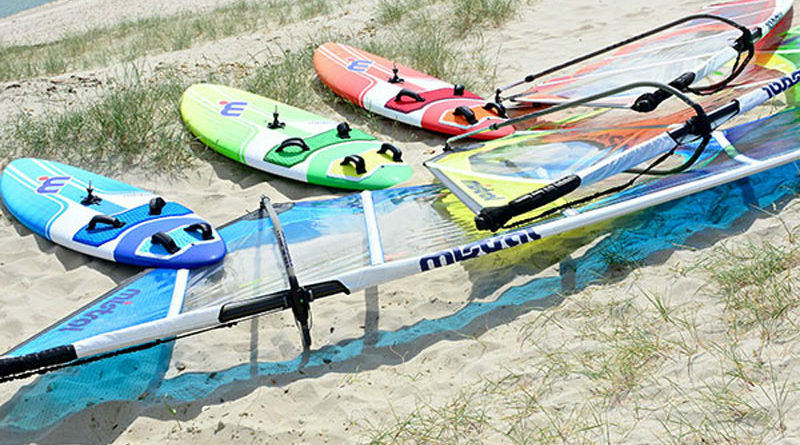 Mistral Quikslide…. 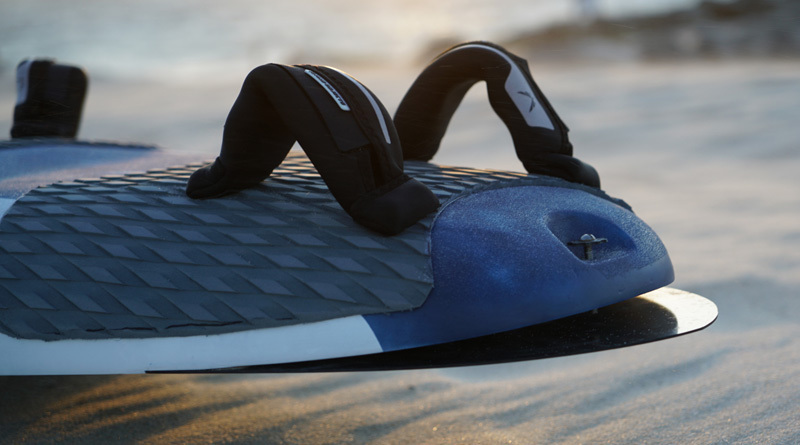 4 freeride boards da 100 a 130 litri! 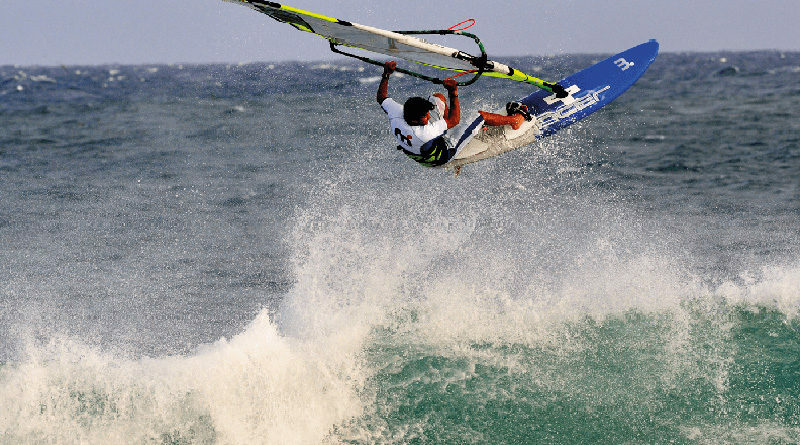 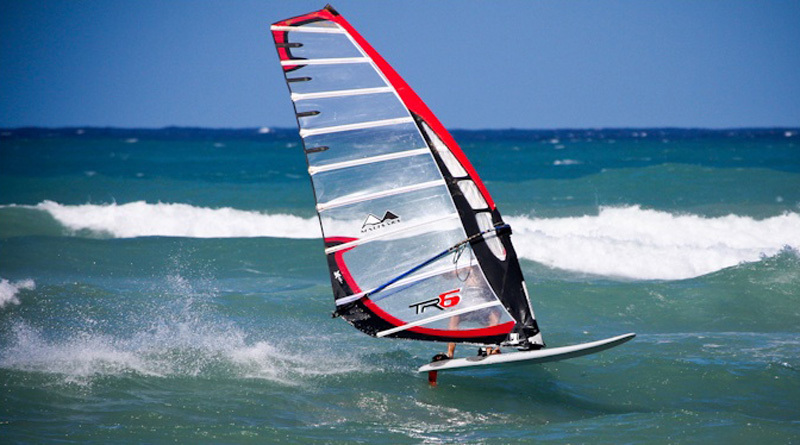 M°… back on course to windsurfing! 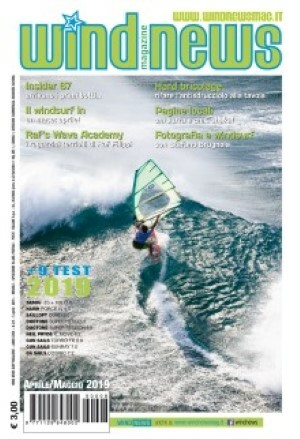 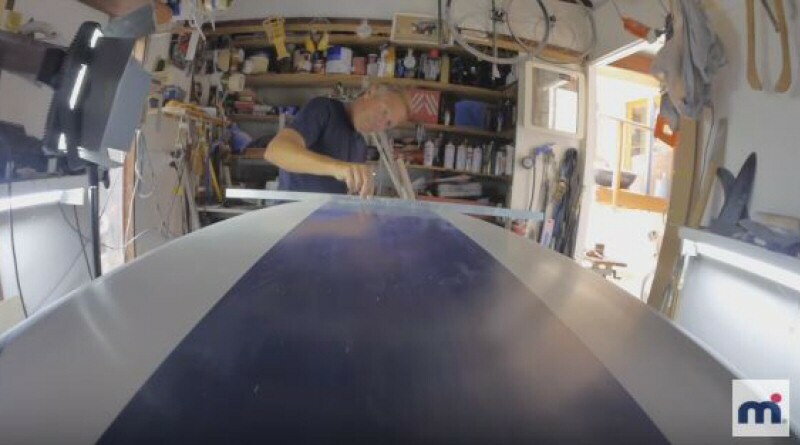 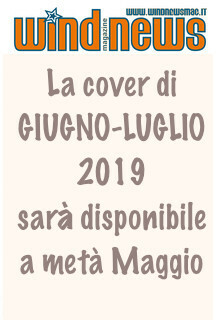 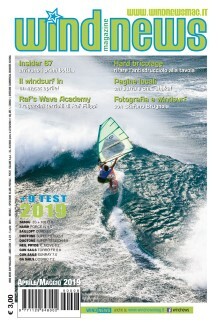 Mistral VRTS Windsurfing: il Video!